Join Our New Studio Associates! 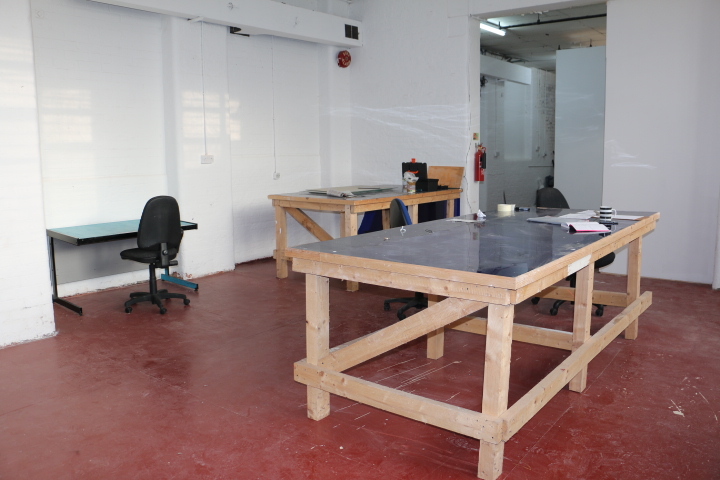 Welcome to The New Pool Arts Studio spaces. This new studio model includes self contained spaces with WiFi and natural south facing window light, ground floor access and close to transport network and Universities. Just 5 minutes from Manchester City centre and Piccadilly Station. Contact us now for more details if you are interested in joining as a Pool Arts member or as an Associate. 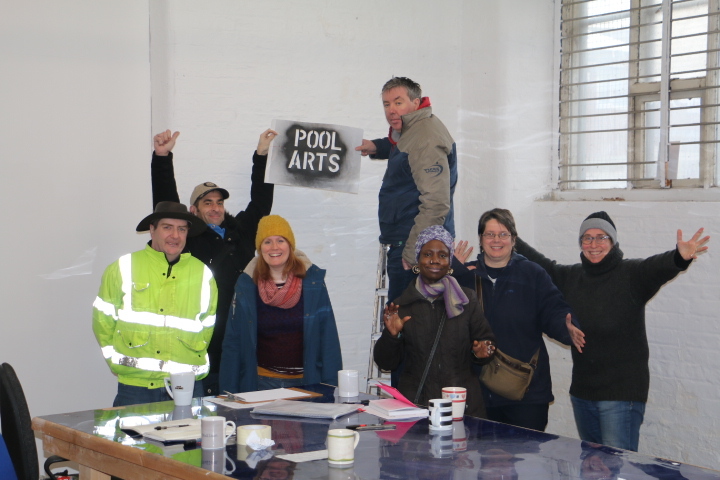 We would like to thank Arts Council England for helping to get the studio off the ground and Shoosmiths for their continued support.